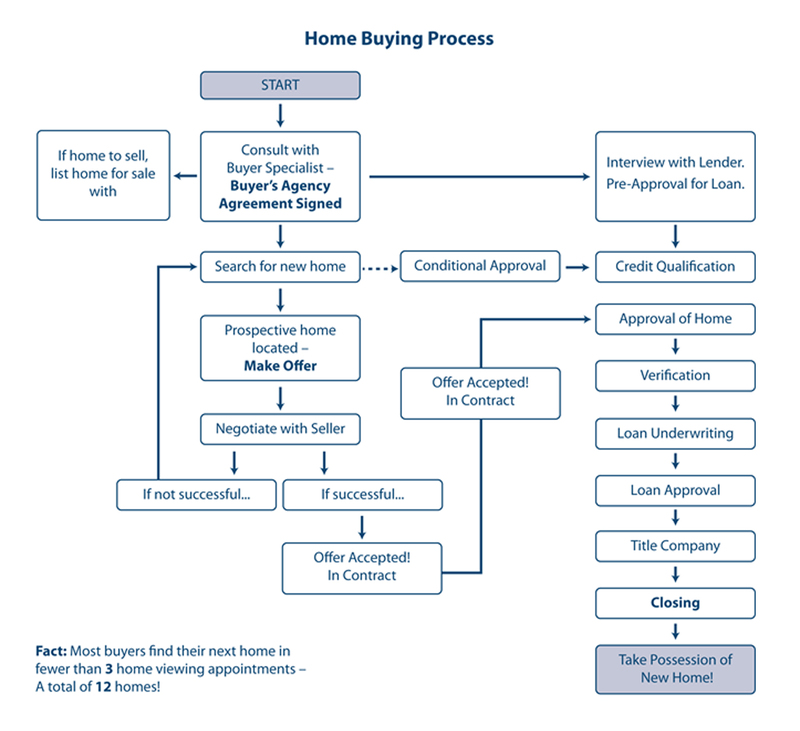 The home buying process has many steps, that’s why identifying the right REALTOR® to help is so important. Contact a lender to understand your financial strategy. Select the neighborhoods and review the listing information on homes that interest you. Many buyers apply for a loan and obtain approval before they find the home they want to buy. 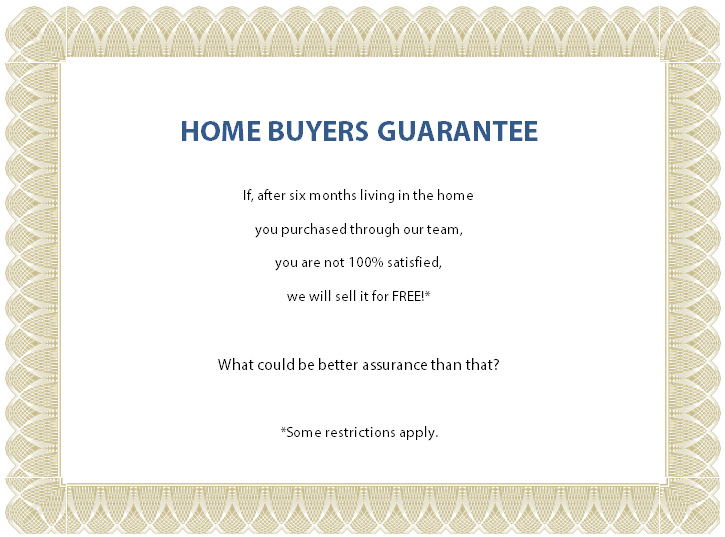 Home buyers know whether or not they qualify. Once qualified, home buyers look at the right priced homes. Home buyers save money dealing with a comfortable seller. A pre-qualified buyer is a stronger bidder. You close quicker! Find the home that meets your needs. Our team will commit the time and resources needed to find exactly what you want, and will continue to search for the right home – at the right price, in the right neighborhood. Show you properties when you are available because we work as a team to make your schedule our schedule. We’ll also let you know immediately when something HOT hits the market that meets your criteria. Loyalty: Your Buyer’s Agent always works in your best interests. Disclosure: Your Buyer’s Agent researches and discloses all relevant information to the buyer and keeps the buyer regularly informed. Confidentiality: Your Buyer’s Agent will not disclose information provided by you to others without your consent. Due Skill and Care: Your Buyer’s Agent aids in the negotiation of a reasonable and fair purchase price; he or she makes sure the purchase is completed in a timely and expedient manner. Knowledge. The Buyer’s Agents at Collette McDonald & Associates know every nook and cranny of the Metro area. Your Buyer’s Agent is your own “personal consultant”. Remember, your Buyer’s Agent represents you. It is your Buyer’s Agent’s goal to find you the perfect home at a price you can afford. It is important to keep an open mind and be flexible for house hunting trips. Most likely, we will find your new home in less than three appointments. Please tell your Buyer’s Agent if and when you change your requirements and need to see additional properties. Counsel with you to determine the type and location of property that will meet your needs. Diligently search for the type and location of property that meets your needs. Email you all new listings the same day they hit the market. Exclusively represent YOU, the home buyer’s interests. Keep your financial information and price intentions confidential. Point out the strengths and weaknesses of various properties. Negotiate, exclusively on your behalf as the home buyer, the best possible purchase price, terms and other pertinent conditions. Offer an independent, professional written inspection of the property you select and quality home warranty as part of your purchase price. Give you our undivided trust, loyalty and confidence. If the home you choose does not have a home protection plan, you can purchase coverage yourself. We will provide you with the information on available plans. As a member of the multiple listings services, we can show you any property listed by any real estate company in the state. If you see an ad in the newspaper or sign in the yard, call your Buyer’s Agent. He/she will provide you with information and show you the property. Note: When you come across a listing agent (the agent who represents the seller), please tell them that the professionals at Collette McDonald & Associates represent you. Homeowners selling their own property will work with Collette McDonald & Associates if we introduce you to the property. So, if you see a property that is for sale by owner, let us contact the owner and make an appointment for you. Should you want to build your next home, we can expertly and exclusively represent your interests. We will counsel with you to determine the type and location of property that will meet your needs throughout the Metro Atlanta area, and search diligently for the property that would be best suited. negotiate, exclusively on your behalf as the home buyer, the best possible purchase price, term and other pertinent conditions. We will offer an independent, professional written inspection of the property you select and a quality home warranty as part of your purchase price. Discuss what to expect from a home inspection. Answer any other questions or concerns you may have.